An exciting opportunity exists for a suitably qualified advocacy and campaigns specialist to drive the community engagement strategy of the ECCV. 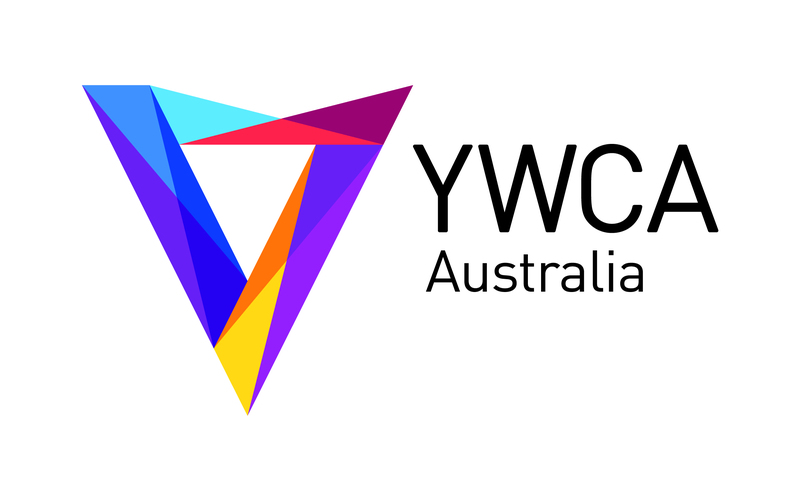 The Advocacy Leader is responsible for ensuring the ECCV remains at the centre of dialogue in Victoria regarding the needs and aspirations of multicultural communities, through a range of engagement platforms, including mainstream, ethnic and social media, member events and broader community engagement. The position is responsible for developing and managing the organisation’s Advocacy Strategy & Communications Plan in line with ECCV’s Strategic Plan. The successful applicant will have experience in leading advocacy campaigns, an ability to develop and implement an Advocacy Strategy and Communications Plan and will have demonstrated experience in developing relationships with government, political representatives and other community stakeholders as part of promoting a strategic agenda. Tertiary qualifications in marketing, communications, media, public policy or equivalent are essential, with at least 5 years work experience in a related field. Experience in managing staff & leading teams is also required. Please quote in application: Advocacy Leader via Pro Bono Australia.